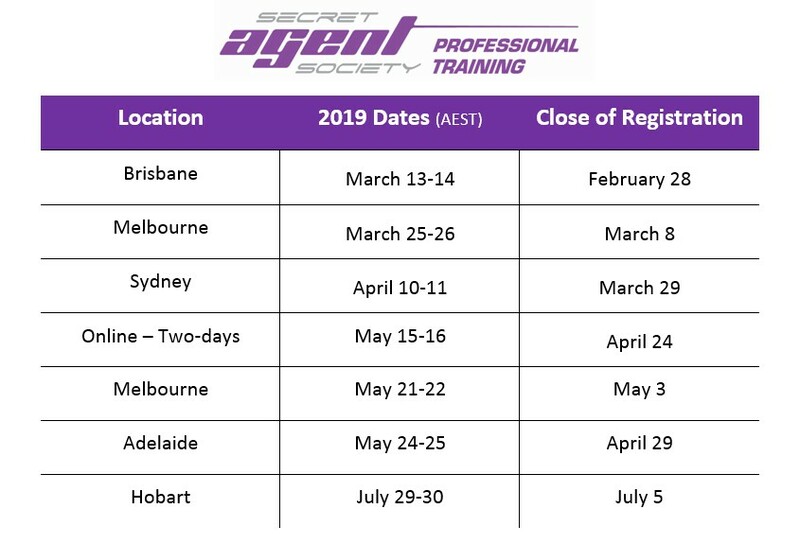 The two-day SAS Facilitator Training Course provides professionals with the knowledge and skills necessary to effectively deliver the SAS Small Group program. To be an approved SAS Provider of the SAS Small Group program in the community, professionals are required to complete the SAS Facilitator Training Course. What is covered in the SAS Facilitator Training Course? When and where are courses scheduled? How do I apply and what is the price? Can you come to us to train my staff? What are the professional eligibility requirements to be an SAS Facilitator? What if I’m a SAS Facilitator who has not updated to the new Second Edition of SAS? Follow-up support is provided by Social Skills Training Institute to help SAS Facilitators tailor the program to meet individual client needs and roll the program out across their service. Decide whether SAS is suitable for your organisation. The application forms below contain the pricing for training courses and associated resources. Complete the relevant application form and send it to training@sst-institute.net or fax to +61 (7) 3870 0798. Please contact us to discuss any questions or concerns you may have about how SAS can be optimally delivered. Organisations are encouraged to contact relevant local and national funding bodies to determine their own and their clients’ eligibility for subsidisation of program delivery time and resources. All courses require a minimum number of professionals to proceed. Participants will be notified of the status of their enrolled course approximately three weeks prior to the event. Group size is limited to 20 participants to facilitate interactive activities and to allow for the provision of individualised feedback. Professionals are required to attend at least 75% of the training course to fulfil training requirements. 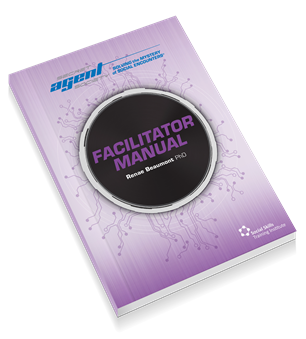 SAS Facilitator resources are provided at the training course. Accreditation is available to those wishing to gain a higher level of qualification in SAS Small Group program delivery. It ensures that facilitators are skilled in delivering the program in a quality-assured, effective manner and are capable of obtaining results similar to those achieved in published research. Accreditation is optional. Learn more at the 2-day SAS Facilitator Training Course. Eligibility requirements ensure that professionals benefit from the SAS Facilitator Training Course and have the capacity to successfully delivery the Small Group program. A minimum of six months professional experience working with children with High-Functioning ASD and/or other social and emotional challenges. The evidence-base, session planning and engaging materials are all provided – saving professionals valuable session-preparation time, optimising children’s skill generalisation to home and school and reducing child, parent and teacher resistance. 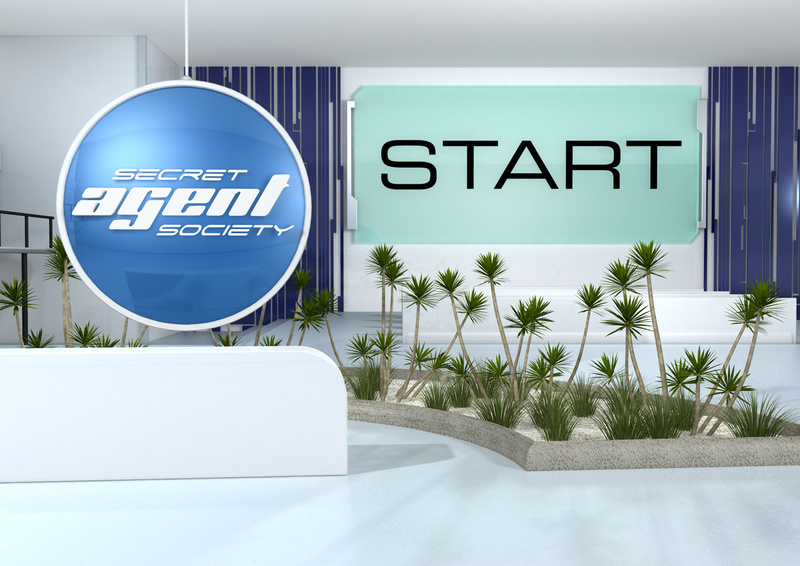 A New Edition Of Secret Agent Society Has Been Released! Based on your feedback, multiple research evaluations of the SAS Program and in response to latest research on social-emotional skills, we are extremely excited to release a new, modernised version of SAS. Since 2010, together SAS Facilitators have helped thousands of SAS Cadets graduated as SAS Junior Detectives! A range of schools and service providers are using SAS to transform the delivery of social and emotional skills training. The stories we hear about SAS and SAS Facilitators from families and other professionals are amazing. Funding bodies are loving the ever growing evidence base and having trusted trained professionals delivering SAS in an effective way is in increasing demand. As SAS Facilitators you are facilitating meaningful changes in children’s lives and inspiring others to do the same. To help you to continue this work, Dr Renae Beaumont and the Social Skills Training Institute bring you the Second Edition of SAS! As existing SAS Facilitators, you will access a brief SAS Update Session prior to delivering the new version of the SAS Small Group Program. Facilitators are loving the new version and have found the 2 hr session very valuable for transitioning. Through participating in the SAS Update Session, will recieve your new Second Edition SAS Facilitator Manual, new D.E.C.O.D.E.R and Bully-Guard Body Armour Game Card Set, new SAS promotional flyers, access to the new SAS Facilitator Portal, and visibility on the new ‘Find An SAS Provider’ service for families and referrers. The 2 hour SAS Update Sessions will explain the feature changes in content and structure, demonstrate new activities, and share new tips for delivering the program effectively. You will need to participate in your SAS Update Session and receive your new SAS Facilitator resources prior to running your first SAS groups with SAS Version 2 materials. When you transition to the Second Edition of SAS, the only resource that needs directly replacing is your SAS Facilitator Manual and new game cards for your Session Resources Kit which all come as part of your Update Session. All other updates are managed through your transition onto the new SAS Facilitator Portal, including ordering of SAS Family Kits to give to families when the time comes. Facilitators who were trained in the 2016 calendar year are eligible for a 40% discount on the SAS Version 2 Update Session which includes the new SAS Facilitator Manual. Contact us for your SAS Update Session Application Pack and a list of Frequently Asked Questions for SAS Facilitators. If you have any questions about the application documents or SAS Facilitator Training Course, please contact us. The Social Skills Training Institute will contact you to discuss any questions or concerns that may arise from your paperwork.